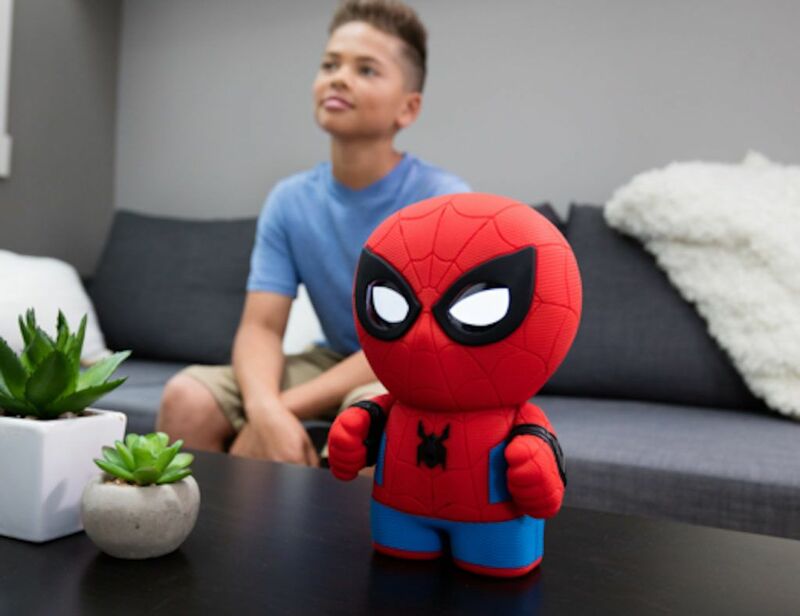 Sphero produces the toys of the future. 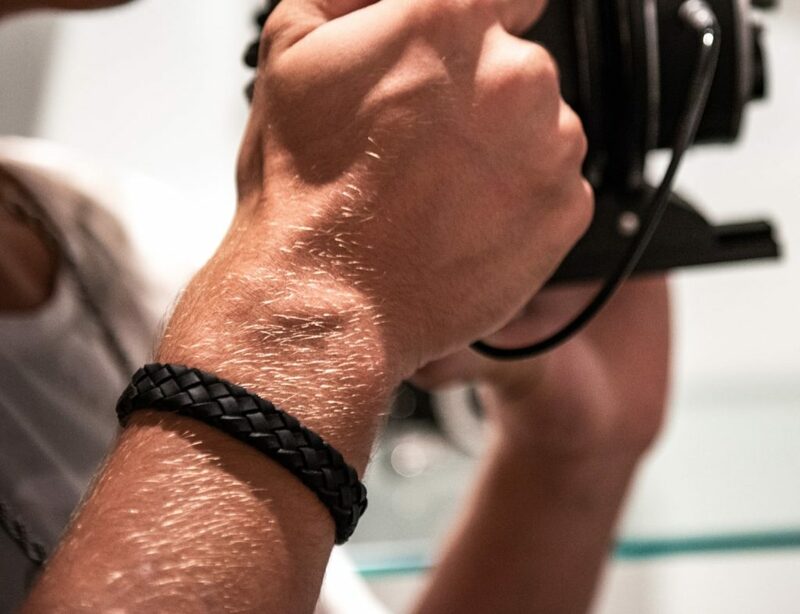 Offering fully connected toys of all sizes, the brand specializes in robots that sync to your smartphone. 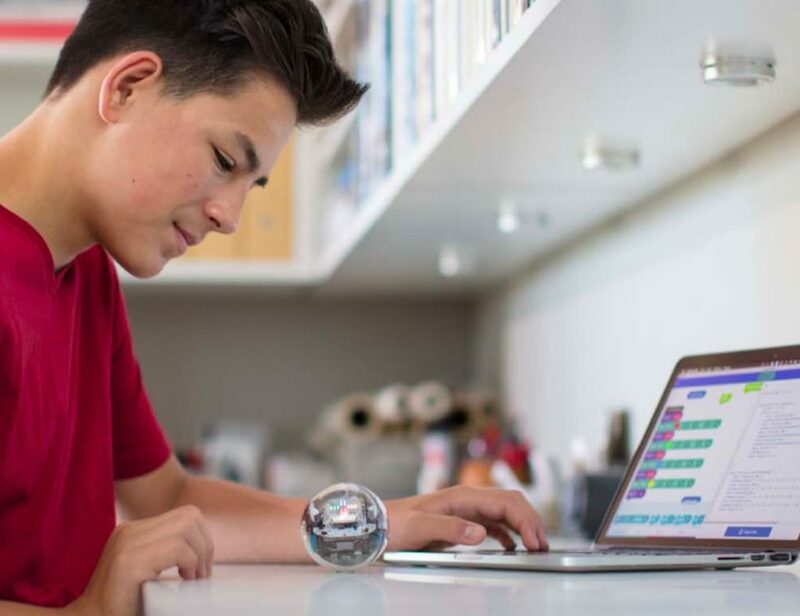 Have fun while programming with the Sphero Bolt Educational Robotic Ball. 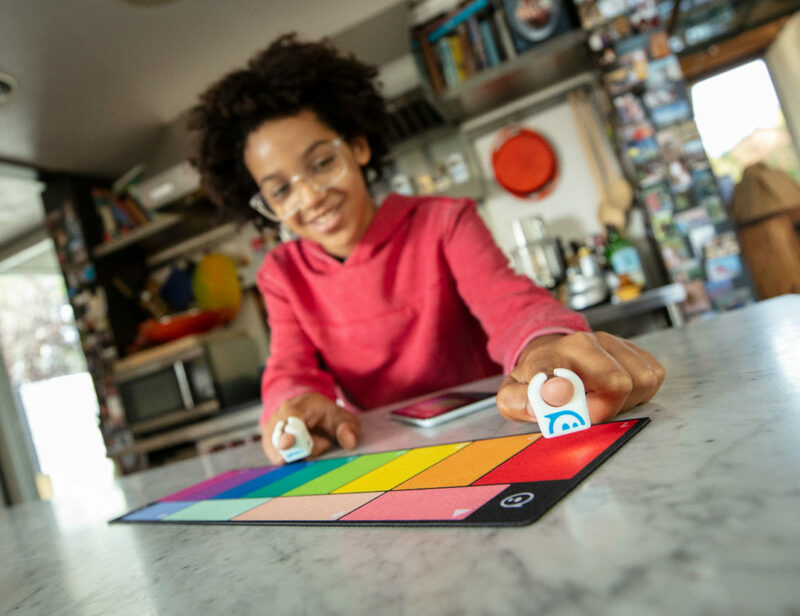 Featuring advanced sensors and a LED matrix, this app-enabled bot offers endless chances to enjoy learning and be creative. 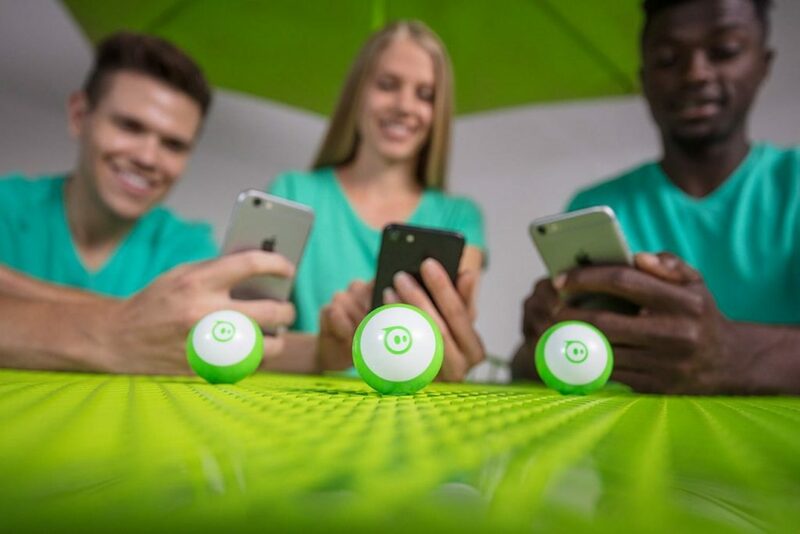 Likewise, the programmable 8×8 light matrix provides an infinite array..
Add a bunch of fun to your life with the Sphero Mini App-Enabled Robotic Ball. 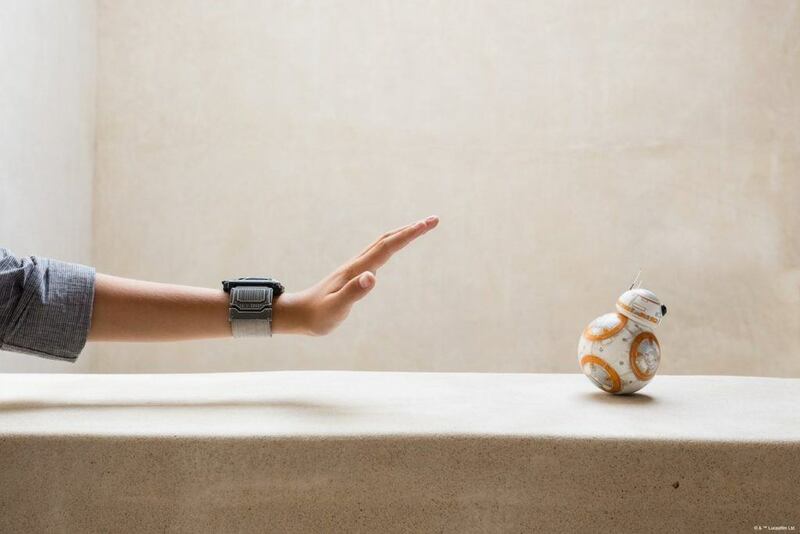 About the size of a golf ball, this robot is delightfully cute and intelligent. 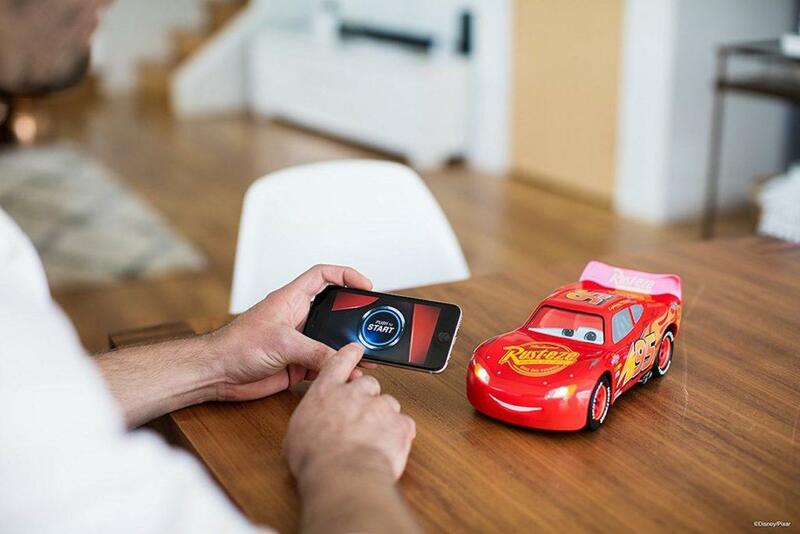 Using the app on your smartphone, you can control where this..
Hit the road with the Sphero Ultimate Lightning McQueen Vehicle. This compact toy car comes with a remote control for easy and controlled steering. This adorable toy car has emotive suspension so Lightning moves just as you need. In addition..